What's really nice about this property is that it is an income producer that feels just like a single family home. 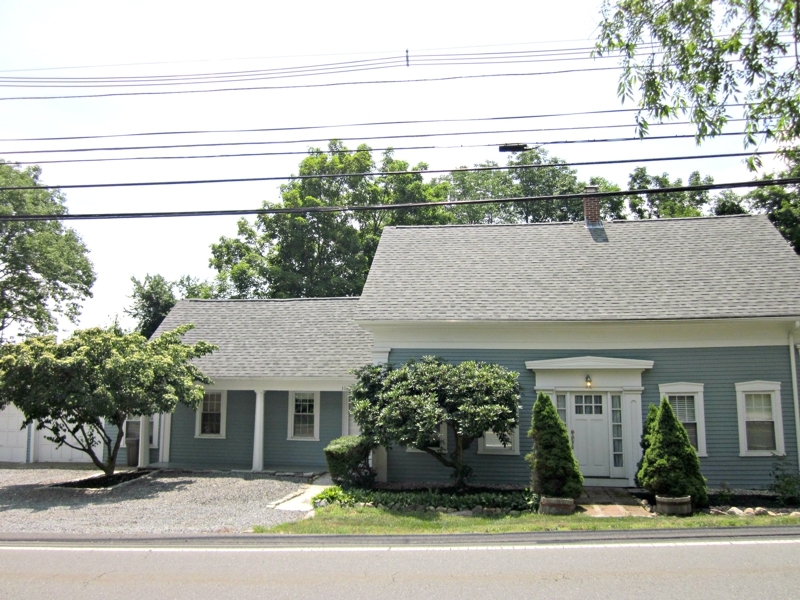 Large yard on a quiet side street is surprising for a multi family in the area. 20 Stockholm Street is listed for sale at $239,900. This 2 family home was built in 1918 and has been in one family for all this time. There are two apartments, 1 up and 1 down. The first floor apartment has just been updated with a new bath, paint and flooring. The second apartment has been rented for the past 6 years, and is in good condition. The home has approximately 1400 square feet of living space. The lot is a generous 12000 square feet. There are separate utilities. A new septic system is being installed. There is a new asphalt roof. It is vinyl sided and has replacement windows. This home is perfect for a first time buyer or an investor. Convenient Location. 20 Stockholm Street is located on a quiet side street yet it is just in a short walk to restaurants and shopping. Under 7 miles to Route 495 and the Boston commuter rail. 20 Stockholm Street is located within a 55 minute ride to Boston, 30 minutes to Providence RI and under 45 minutes to Worcester MA, makes this a convenient investment purchase. With the urging of some very influential people in my personal and professional life, I began blogging more than 2 years ago. 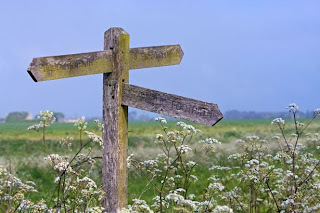 I read blogs that touted how others got business and made the best of something called SEO. Listening to motivational speaker, Tom Ferry, made me think that there was something to this idea of "social media". Hey, I've been in the real estate business for 25 years. It's a big learning curve! Just jumping in was fun. Talking real estate, reading about real estate, meeting and learning from real estate professionals all over the country but, I never saw the results that other people said they got. Oh, scratch that. I did get a few calls off community posts that I wrote. People calling me to ask what the hours were for a restaurant or consignment shop, or where the Medway Santa Parade was being held. But, I never got a new business call. I knew it was beneficial and people must have been googling me, saw my ramblings and that added to my experience and credibility, but I never saw an actual lead from it. Until this week that is. And, as luck will have it, I received two in this one week! A referral from a Realtor in another state and a lead from someone in the school administration in the area, who called me after reading a neighborhood post I had written. As much as the slacker in me said give up, I kept going. The two new leads have fueled a new fire, and made me really believe that done properly this can fuel my business as well. Some will say I am slow on the take. I know who you are and might have to agree! Having said that, I have new thoughts, ideas and direction. 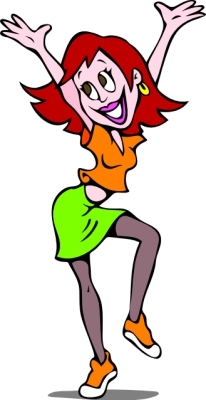 AND, HapPy DaNcE!!! Two new customers! Oh Man was it hot! We are actually at the end of a 7 day heat wave here in the Boston area. Folks were staying indoors or cool by the water. (Search here for homes with pools!). The beaches were packed, community pools were at capacity and the sprinklers were cranking for people relief instead of just watering the grass. But the weather wasn't all that is hot! The local real estate market is sizzling! Seems we went from Buyers market to Sellers overnight. Folks are catching on especially if they have been involved in multiple offer situation. If you are a buyer looking for a home out there right now, you best be prepared to make a move. A blog by Patricia Kennedy, a real estate professional in the DC area advises coming in "Green and Clean" as she calls it. It's good advice. 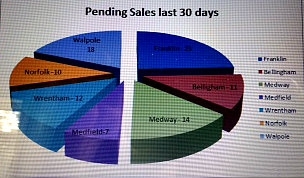 Franklin MA, Realtors put 23 homes up on the pending chart. Of those 23 homes, 14 were on the market less than 20 days. Many of those saw multiple offers. In Bellingham MA 11 single family homes hit that pending chart. 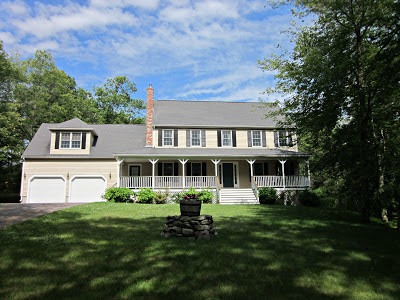 Medfield saw 7 with 4 under less than 20 days on the market. Wrentham 12, Norfolk 10, and Walpole 18. ....and the beat goes on. the heat wave still marches on for the area towns. Back in the day, when I first started on line with the old "chat room" style of getting used to the internet, I paid particular attention to what a person was trying to say with their email moniker. That old habit of paying attention to the name sent the red flags up today! 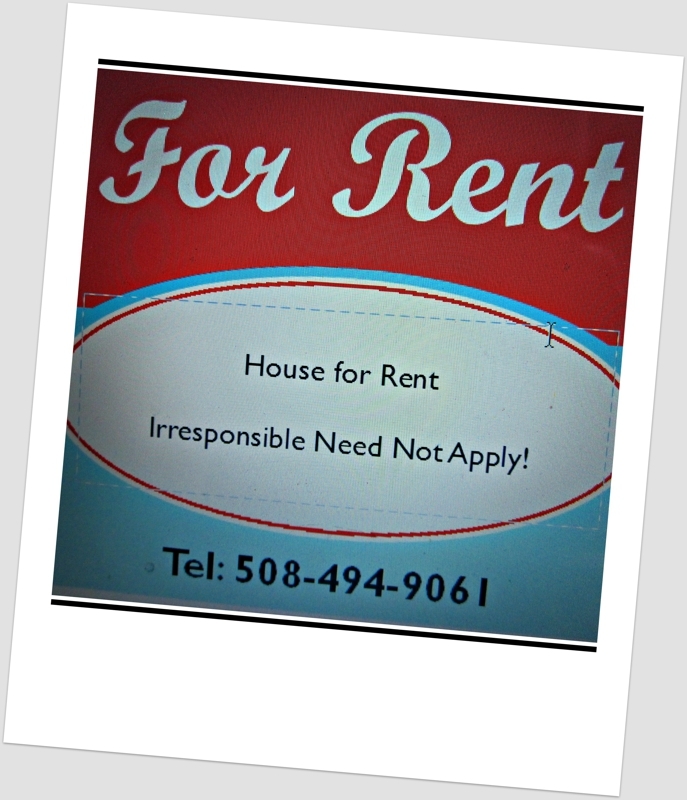 I received an email request for information on a rental property I have listed at 51 Hewes Street in Cumberland RI. In reality, I didn't actually pay much attention to the name until I copied and pasted it into the address line of my email. Holy cow! I thought... really? This can't be. Some one is really pulling my leg and you know what? I don't want to go there. Who would want to show this person a house??? What's an agent to do? In this case, I responded to the email in a very professional way, asking the person to call me if they are interested in the property. I don't suspect I will get a call back. 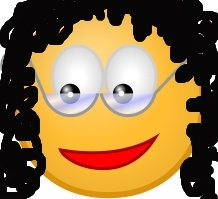 But what if the email moniker was more, well, freaky. Would I respond? Would you? Hello folks. I have to protect myself and the people I represent. I need you to talk to me... not just email... and if you do, consider the story your email or name tells. While it is cute and fun to have an off beat name, when responding to and expecting a response to an on line inquiry, one might want to think what subliminal message your email name gives off. 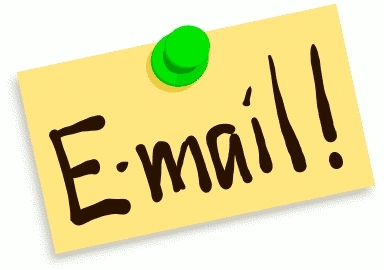 Sure, it is always fun to be funny and cute, but if you are applying for a job or an apartment or answering a house ad, anything serious, you might want to consider that your email address is not just your best foot forward, it's your ONLY foot forward! Be cutesy after the fact... but get in the door. People do not get in the door by scaring people! I can honestly say with the many buyers that I have helped in their home search over the years that most seem to like the idea of having a pool. That flies in the face of all that we have believed over the past couple of decades. Is it that folks are "stay-cationing" more, or is it that, in our efforts to constantly upgrade the curb appeal of our homes, the pool becomes a beautiful accessory? That's right, nothing but the soothing sounds of nature! 27 Burnt Swamp Road, Plainville, MA is a peaceful country retreat is just 3.8 miles to highway & shopping! If you are from this area, you might know Burnt Swamp Road as a very picturesque country setting, part of a favorite bicycle ride or walk for outdoor enthusiasts leading up to the Cumberland Reservoir. A long winding driveway will take you up to this well groomed custom country home offering over 2700 square feet of living space. Situated on almost acres of land this home and property is a great place for entertaining inside and out. This home has a wonderful mahogany farmers porch and an in ground pool and spa. A young custom colonial radiates a casual elegance with high ceilings and pleasing open floor plan. 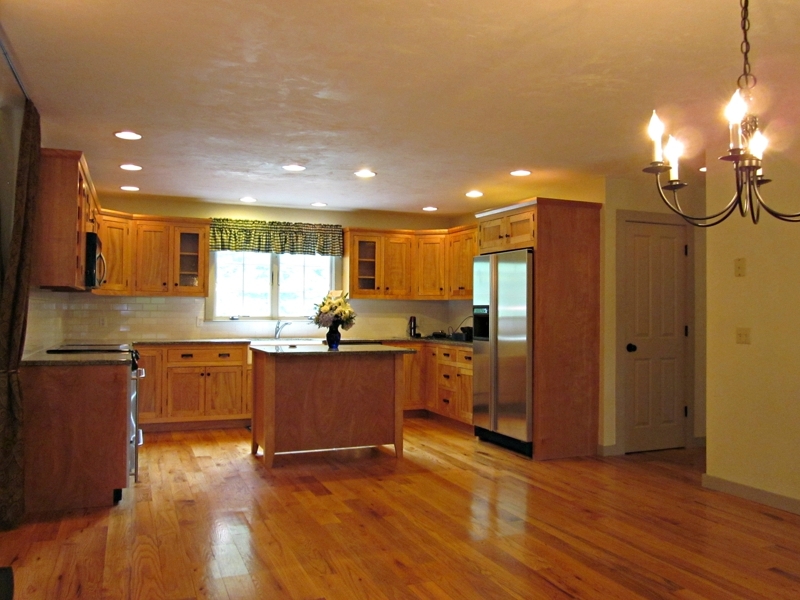 Warm, wide plank floors,& lots of lighting to show off the red birch cabinetry. Granite counter tops and stainless appliances make this kitchen the heart of the home. Easy entertaining with a floor plan that offers a lot of flexibility with two family rooms and a very large country style kitchen complete with pellet stove. You will find extra large bedrooms, and 2.5 tiled baths. Ceilings are high and the moldings and flooring were designed to evoke the causal country lifestyle. 27 Burnt Swamp Road is for sale for $515,000. Is it time for you to make a real estate move? Have you thought about what community you would like to settle in? These are some reasons you might want to consider the town of Bellingham MA. If you are not familiar with this community, you might want to look at a few fast facts. The town of Bellingham is 19 square miles. 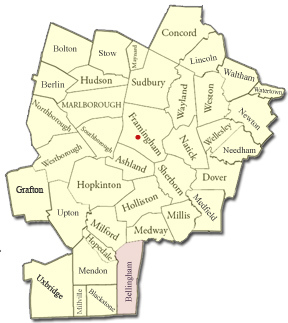 It is part of Norfolk County and it is bordered by the towns of Franklin, Medway, Wrentham, Blackstone, Hopedale, Mendon and Woonsocket, RI. From Bellingham it is approximately 30 miles to Boston, 20 miles to Providence and 23 miles to Worcester. It is located with easy access to 3 exits on route 495, and the Forge Hill Commuter rail station. There are approximately 16000 residents. Bellingham has three elementary schools, (the Clara Macy, The Stall brook, and the South Elementary), a middle school and a recently built high school. There is easy access to local shopping and many restaurants, movie houses and golf courses. The VFW is active in the community and plays a major role in welcoming our hero's home. Location. The location is perfect for those families that work in the different "local" major cities of Boston, Providence and Worcester. 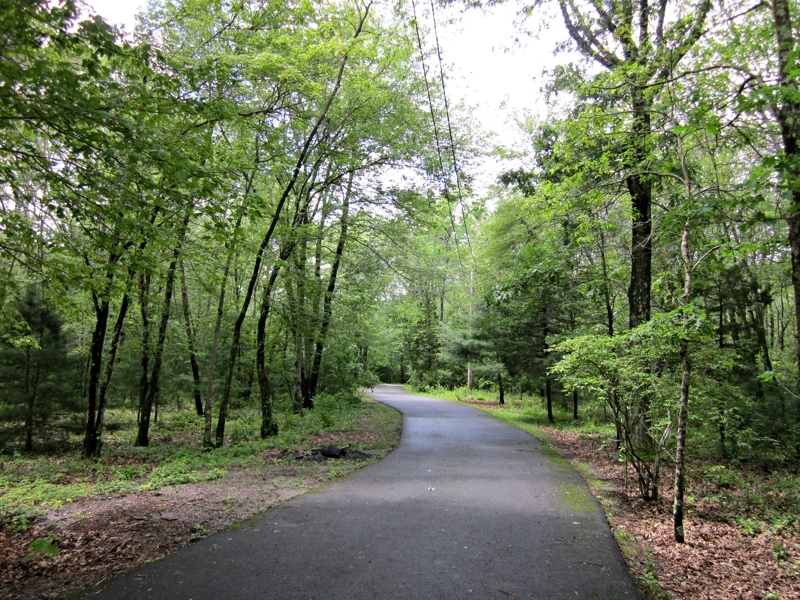 Easy access to shopping and highways as well as commuter rail is a very big plus in a rural-suburban setting. All of those things are within a short drive from all points in the town. Community. Small town feel with community involvement. This relatively small town, Bellingham boasts a very large sense of community with full service municipal services. Community involvement includes an active Senior Center and the Bellingham Educational Foundation. Bellingham offers students athletic programs and others like the men's over 30 softball league. Concerts on the common, holiday parades and fireworks on the forth of July all bring residents together. Economics and Housing. The town of Bellingham has one of the lowest tax rates in the area. $14.44 per thousand for 2013. Recent data shows the median home price $240,600. Government. The town is run by 5 elected selectmen. They appoint a Town Administrator who takes care of day to day activities in the town. The town residents still have a say in their government and budget process and registered voters still meet to decide the direction of the community. 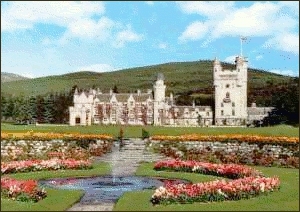 Recreation. Bellingham is host to 3 excellent and well known golf courses, movie theater, and there are several parks and lakes to take advantage of. All sorts of restaurants and shopping. 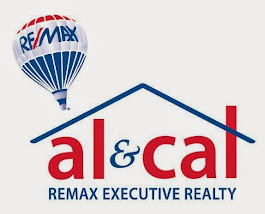 Are you Looking to make a move in the Bellingham MA area? 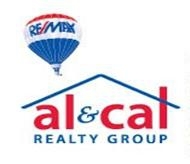 No one knows the real estate market here better than Al and Cal. We have 25 years experience in helping families make their moves! What Do They Want A Good Tenant or Someone That Pays? Seriously. I received this question and others just as bizarre from prospective tenants after being informed that the owners are looking for someone that had good credit among other things. Call me crazy, but in my mind, A Good Tenant IS someone that pays!! I actually thought that went without saying, but maybe not. In general we don't normally handle a lot of rental properties. Every once in awhile, a client will ask us to help them out with their investment property and we are happy to do so. It just so happens this month, we have had several. With the rental market being so competitive, as soon as the properties hit the market, we were inundated with calls and emails. Questions and responses like the above made me realize that some might not know a) how tight the market is or, b) that they are being interviewed the minute they pick up that phone. Clearly not rocket science, these landlords are simply looking for someone that will take care of their property and have the means and intentions to pay them on a monthly basis. Looking for a rental, one needs to put their best foot forward. It is not hard to do if you treat this house hunt like a job interview. The following 6 tips will help you secure that rental home in this tight market. Come prepared. Have your references and paperwork readily available. Fill out the application fully. Leaving gaps only sets up red flags. Be ready for a credit check. Not great credit? Explain it. These landlords understand that your credit might be stellar, but they do need it to make sense. 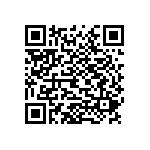 If you expect a response to your on line inquiry, be specific with your questions and leave a phone number. It doesn't make sense to just say you want more info on a property. What info are you looking for? Looking for a place to rent? Start here.